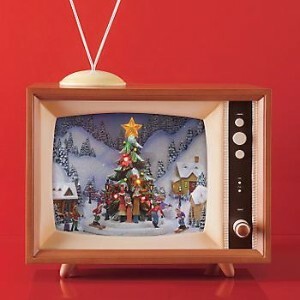 THANKS to the Deseret News, we now have a TV Holiday Guide so that we don't miss our favorite holiday show this season! CLICK HERE for a complete listing of all the shows and dates they are going to be on TV. CLICK HERE for an article that highlights a few of the specials on this season that you want to make sure you don't miss! CLICK HERE for a list of holiday books to check out!